Lucky for some – GUKPT returns for Season 13! Grosvenor Casinos’ GUKPT makes its 2019 debut this weekend in its much anticipated 13th season. The 2019 GUKPT features 9 legs with a combined guarantee of £1,700,000. Main Event buy-ins will range from £500+60 to £2,500+150. 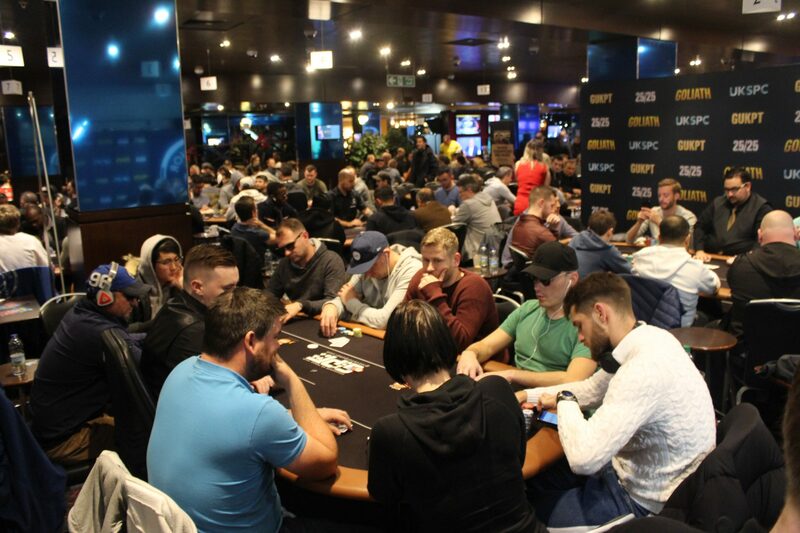 This Sunday all eyes will be on London as the UK’s premier tour officially kicks off for 2019 at The Poker Room, London. Action begins with the hugely popular £20,000 GUKPT Mini Main taking place at 3pm this Sunday. This year Grosvenor Casinos is introducing a new GUKPT Mini Main Day 1, taking place online on Grosvenorpoker.com. Scheduled on Saturday, this new starting day allows players the chance to take part in Day 1 from the comfort of their own home. This isn’t the only new addition for the 2019 tour. Other new features to look out for include a cash game giveaway promotion running on the Wednesday. For the full schedule please click here. There is still time for customers to win their seat to the £200,000 GUKPT London Main Event with 6 x £1,110 seats guaranteed on Grosvenorpoker.com each week. Direct satellites are taking place every Wednesday and Saturday. On Tuesday 29th January The Poker Room will also host a £150+15 buy-in satellite which will guarantee 5 x £1,000+110 seats.